Here are 5 controversial advertisements in India, and related to Indians which were slammed for various issues - Be it a political party or condoms. Advertisements are basically marketing messages, meant for promoting a service, product or idea in the most creative manner. However, sometimes, the makers of these advertisements take creative liberty a tad too much, which invokes anger, and controversy all around. Here are 5 such controversial advertisements in India, and related to Indians which were slammed for various issues – Be it a political party or condoms. No, we are not demeaning these advertisements, as India is a free country, and freedom of expression must be protected. However, we have mentioned these ads, as they made some big news, and maybe, became successful due to that. We will leave it to you to decides whether such advertisements should be ‘allowed’ or not! In the month of November, Zomato’s art director Akshar Pathak decided to use some interesting, not-so-subtle way to sell food via their platform; and received immediate backlash. 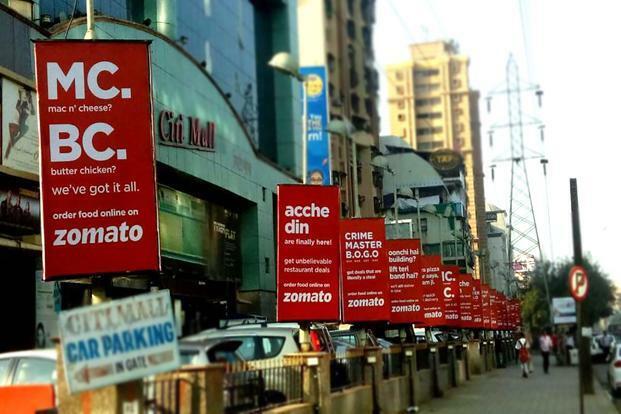 Zomato used some Hindi expletives, MC and BC, and converted them to food names like Mac-n-Cheese and Butter Chicken. Zomato was forced to withdraw the advertisement and apologize as well. 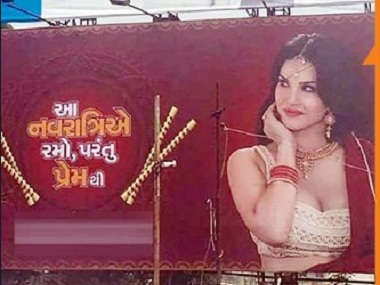 When Sunny Leone, the most searched Indian celebrity, decided to feature in an advertisement for condoms during Navratri, that too in Gujarat, then controversy was bound to erupt. And such was the intensity of the opposition, that The Confederation of All India Traders accused her of irresponsible and going to “any level irrespective of the pious and religious occasion of Navratri” to earn money. The makers of the condom, Manforce Pharma had to issue an apology and decided to withdraw the ad. 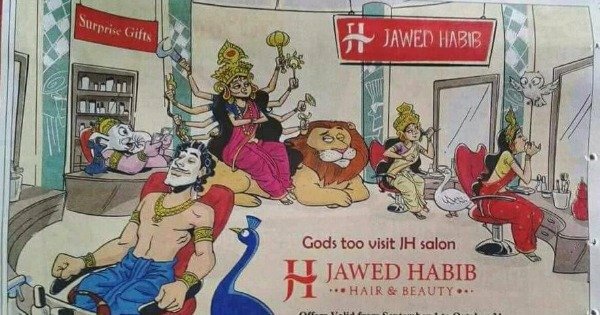 Immediately, the advertisement received tremendous backlash, and such was the heat generated that Jawed Habib had to issue an apology. This was not basically an Indian advertisement but used Lord Ganesha for their propaganda. Meat and Livestock Australia’s (MLA) decided to showcase Lord Ganesha eating a lamb. The theme of the advertisement titled “You Never Lamb Alone”, was that no matter what is your faith and belief, everyone loves to eat lamb. The ad features Jesus, Moses, Aphrodite, Buddha, Ganesha, Zeus, Obi-Wan Kenobi, and Ron Hubbard, the founder of Scientology. Prophet Mohammed calls in to inform that he can’t make it. 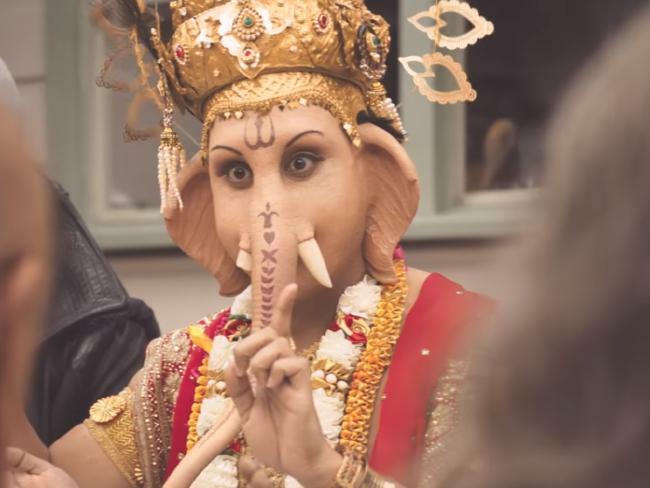 The advertisement offended Hindus all over the world, and such was the controversy that High Commission of India had to make a “démarche” to the Department of Foreign Affairs and Trade, the Department of Communication and Arts and the Department of Agriculture over the “insensitive” ad. The advertisement is not available in India but is still running in Australia, which you can watch here. During the recently concluded Gujarat elections, BJP decided to release an advertisement, in which current Congress President Rahul Gandhi was termed as ‘Pappu’, which means a fool or simpleton. Pappu is a term which trolls use on social media to describe Rahul Gandhi, but it was for the first time that the term was used in an official advertisement. Election Commission took action against this ad and ordered BJP to withdraw it. Later, the term Pappu was replaced with Congress. Did we miss any other controversial ad? Do let us know by commenting right here! "5 Controversial Advertisements Which Shocked Indians In 2017! ", 5 out of 5 based on 1 ratings. Govt. Bringing New Law To Put A Stop To False Advertisements!